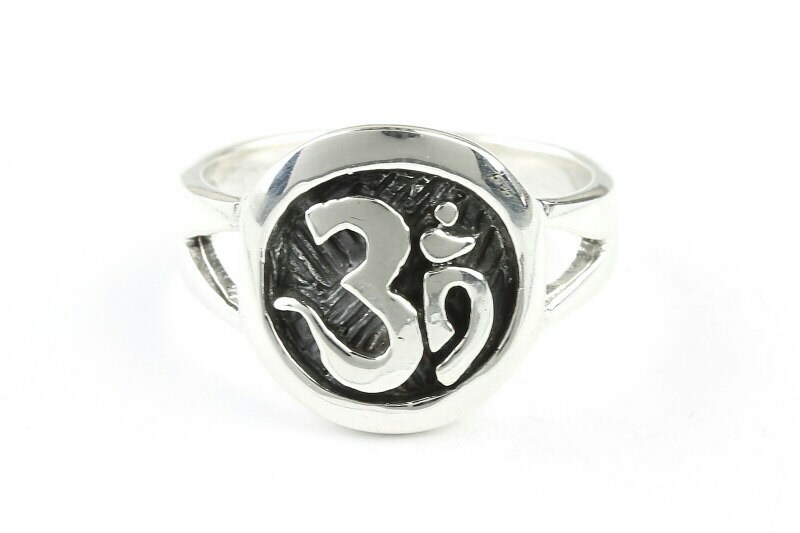 Om is a powerful symbol of creation. Representing the divine motion of the universe. 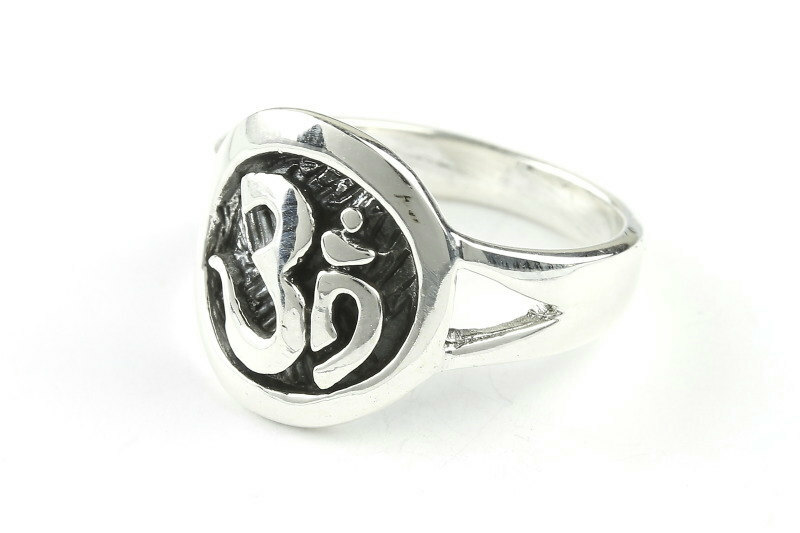 The dark textured backdrop really makes the om symbol standout.